Tofu is an adorable and precious girl. 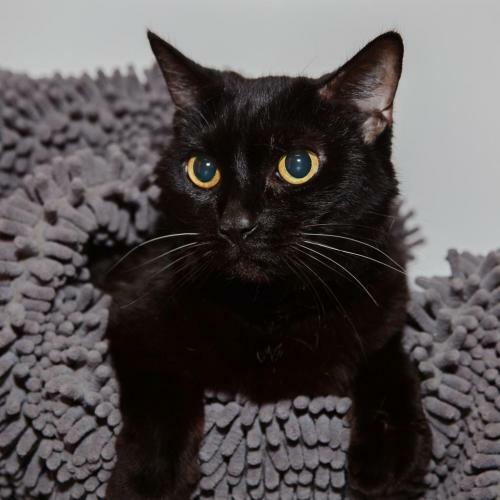 This relaxed and mellow lady is also an inquisitive explorer and very playful. She leaps through the air for toys. A sweet little friend with the cutest face!